Blackmagic Design just released Camera Update 6.0 firmware which improves the ISO range of the Blackmagic URSA Mini Pro, adding an ISO 3,200 option in the camera that makes it even better in low light. I recently tested Blackmagic RAW on an URSA Mini, and shot some footage at the max (at that point) ISO 1600. The footage was noisy in parts, but definitely not unusable; check out my previous post on Blackmagic RAW here. Having ISO 3200 will open more options for documentary situations or event coverage, where you have to get the shot no matter what. Better to have some noise, than no shot at all. Nonetheless, it will be interested to see how this new max ISO will perform with Blackmagic RAW. 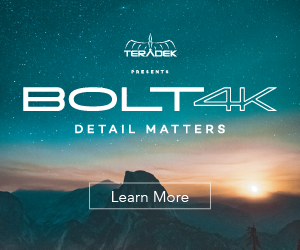 In addition to new ISO 3200 option, which I believe is a much needed addition to the already very capable Blackmagic URSA Mini Pro, Camera Update 6.0 also adds new 2:1 monitoring frame guides, HDR metadata support via SDI, and the ability to lock timecode from the SDI input. 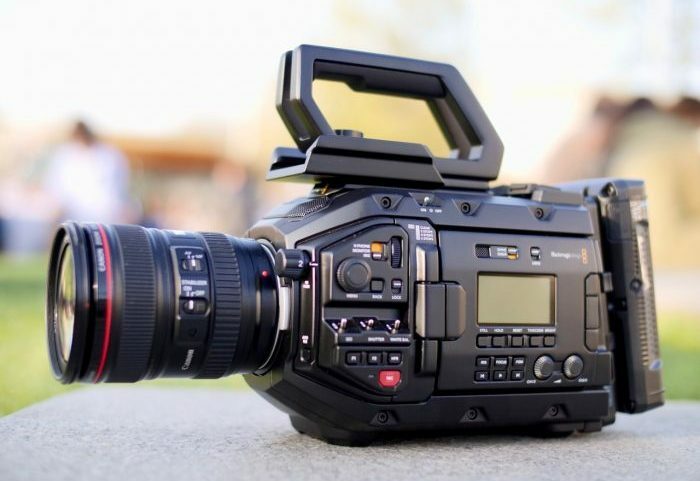 Other improvements include better in camera playback, improved status display for off-speed recording, better frame guides, added Blackmagic Design Generation 4 Colour Science support to URSA Viewfinder and URSA Studio Viewfinder, updated certified media card list and more. ISO range on URSA Mini Pro. status display info for off-speed. timecode support and metadata support. HDR metadata support in SDI stream. ability to lock timecode from SDI Input. frame guide options in SDI Camera Control Protocol. Added Generation 4 Colour Science. Added 4.6K Film to Extended Video LUT. Added support for 2:1 frame guides. Add Generation 4 Colour Science. In addition to URSA Mini Pro firmware 6.0 (which is what Camera Update 6.0 really is), Blackmagic also unveiled a huge update to their industry favourite NLE/grading/FX/Audio-all-in-one suite DaVinci Resolve. DaVinci Resolve 15.2 is a major update with over 30 new features and improvements based on users feedback. 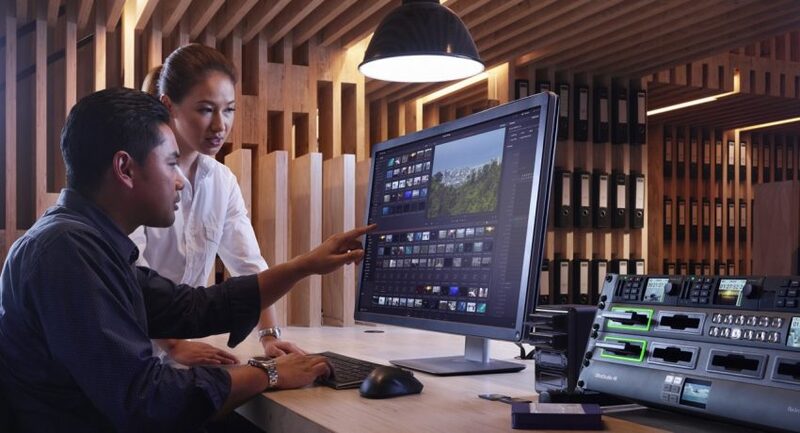 Such new features and improvements include a dramatically improved edit timeline that now draws at a higher frame rate for even more responsive trimming. Blackmagic have also included new animations as clips slide in and out of position to show you exactly how different types of edits affect the timeline. This software update also features a completely redesigned keyboard customization interface, new active window highlights, a keyword dictionary tool, dup detection, easy timecode entry, simplified compound timeline editing, subframe audio transition editing, Fairlight fader grouping, and more. Resolve 15.2 update also includes general performance and stability improvements. In addition to the above, the Resolve 15.2 brings a new FairlightFX multi band compressor and stereo fixers plugins that give editors even more powerful ways to work with audio on both the edit and Fairlight pages. There are also new ACES transform, gamut limiter and beauty plug-ins for colourists using DaVinci Resolve Studio, along with a new blanking fill ResolveFX plug-in that fills the black space when mixing clips of different aspect ratios in the same timeline.